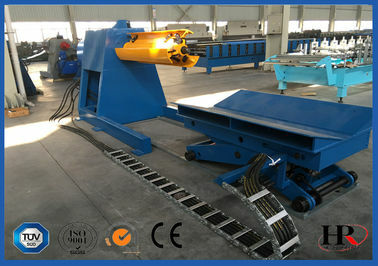 We have marked a distinct position in the market by providing Steel Roof Forming Machine to our valuable clients. 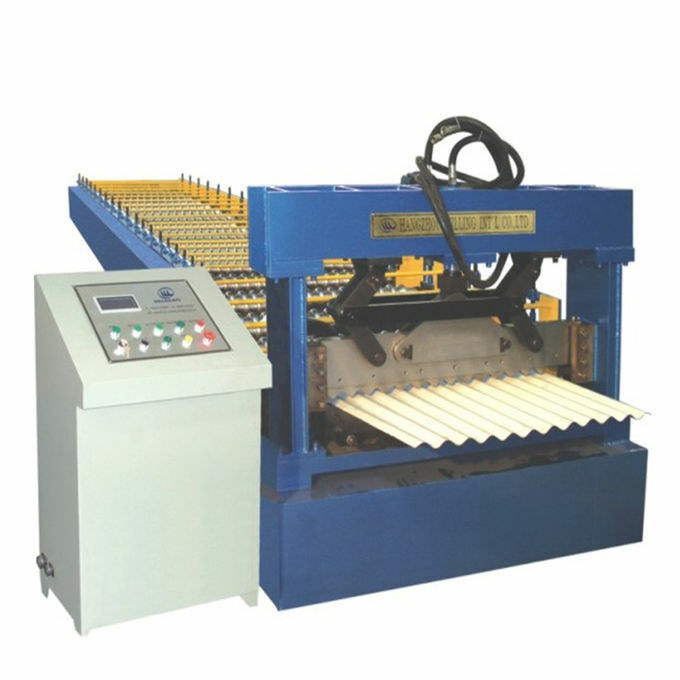 This Steel Roof Forming Machine is designed by our professionals utilizing high grade component, in compliance with international standards to ensure its flawlessness at users' end. The Steel Roof Forming Machine is rigorously tested on various parameters before supplying to our renowned clients. This machine can be availed in various specifications and can be customized as per needs of the clients.